The past few years in Greater Boston home real estate have proven a very tight supply of homes, with an ever-increasing demand. Housing selections have been slim which caused high buyer competition coupled with consistently raised pricing. 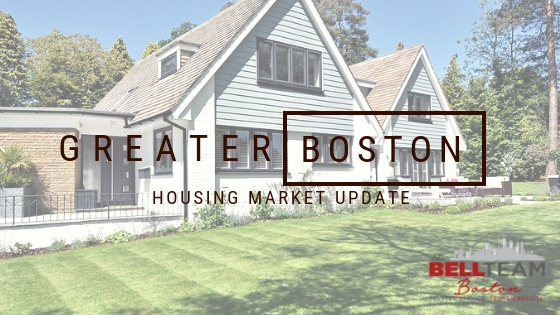 But while you may not see what’s coming as the summer ends and fall season begins, The Bell Team Boston is on top of real estate trends for you. For the past few months, new homes hitting the market have increased. At the same time, buyers are dwindling down a bit. What does this mean for you as a homebuyer? Less competition! With home real estate at the beginning of a shift right now, the housing market is getting healthier. Right now the average house goes from listing to closing in only 40 days. This is ideal for both homeowners wanting to sell, and buyers looking to be settled in quickly. So since price growth has slowed and home inventory is increasing, it’s the perfect time to sell your home. Give us a call at (781) 559-0071 for your free home evaluation. And if you’re looking to buy, let’s talk about what you want before it’s gone.